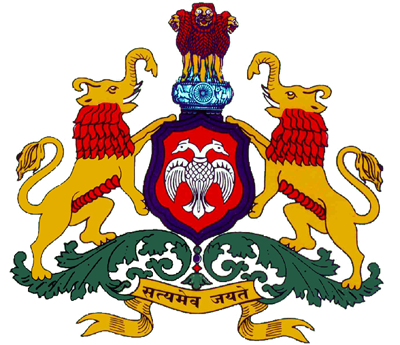 The state of Karnataka is a part of the highly biodiversity rich regions of India. The state is endowed with great diversity of climate, topography and soils. It spans the seacoast with rich aquatic biodiversity and mangrove swamps at the mouths of estuaries. It harbours verdant tropical evergreen forests, paddy fields, coconut and arecanut orchards on the narrow coast flanked by the hills of Western Ghats. It bears deciduous woods, scrub jungles, fields of sugarcane, cotton, groundnut, ragi and jowar in the Deccan plateau. The different environmental regimes support their own characteristic set of vegetation and animals. Karnataka supports 10% of about total tiger population and about 25% of elephant population of the country. The wealth of diversity of domesticated plants and animals in farms also holds much promise. The hill chain of Western Ghats is known to have greater diversity of wild relatives of cultivated plants than any other region of comparable size in the world. The aquatic biodiversity in Karnataka is very rich and harbors many endemic species. Forest Resources are the reserves for wildlife and vegetation in different regions of the nation that have several uses and require proper conservation. Forest Resources relate to the distinctive topography, terrain, wildlife, climate and vegetation of the country. Forest resources in India have always been one of the richest resources. Forests provide renewable natural resources and contribute considerably to the economic development of the nation. Forest plantations comprise a vital part of the forest resources. Forest Resources provides protection to environment and wildlife. It also enhances water holding capacity of soil and rainfall, helps in gaseous cycles of atmosphere, maintains the soil fertility, checks soil erosion, reduces flood disaster etc. Eventually, people have realised the significance of forests resources and the fact that deforestation threatens the ecology. Thus, people have become more interested and involved in conservation of forest resources in India. 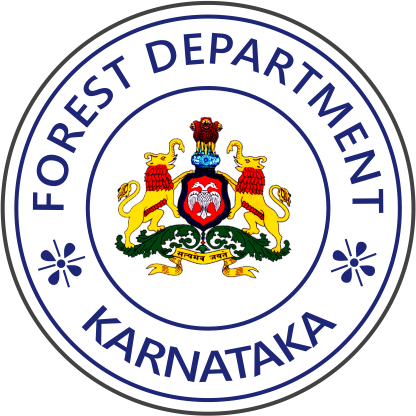 Karnataka is one such state where it has magnificent forests in the India. From the evergreen forests of Western Ghat to scrub or thorny forests in plain areas. These forests are mainly grass lands and waste land.